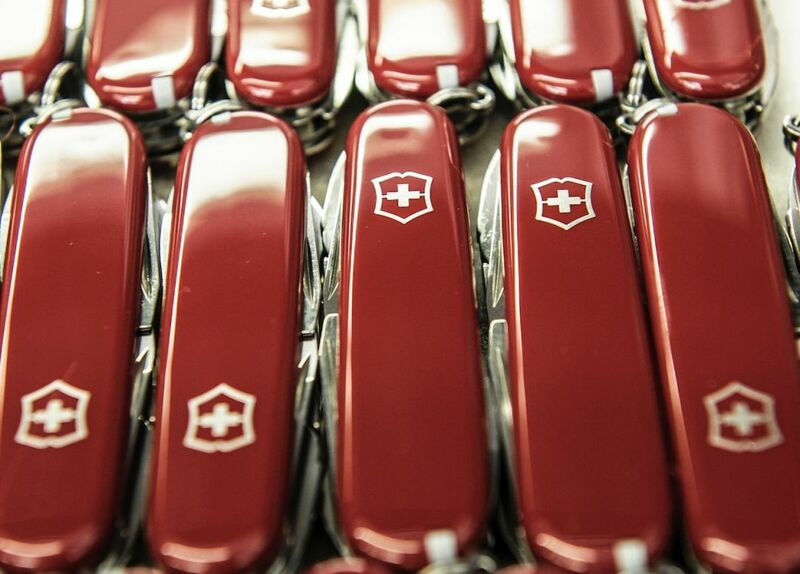 Only valid in Victorinox stores in Zurich, Geneva and Lucerne. Cannot be combined with any other voucher and/or promotions/reductions. Victorinox is solely responsible for this offer. Visa Switzerland Guide offers are valid until 31 October 2019, unless otherwise stated. Please see individual merchant blackout dates. Offers in this guide are for the benefit of travelers. Those in Switzerland for more than 3 months may be refused service, and you may be required to present a valid air ticket and passport when redeeming offers.